Black labradoodles are cool, and if you think otherwise, you’re wrong. Here are just a few reasons why. They’re Really Smart. 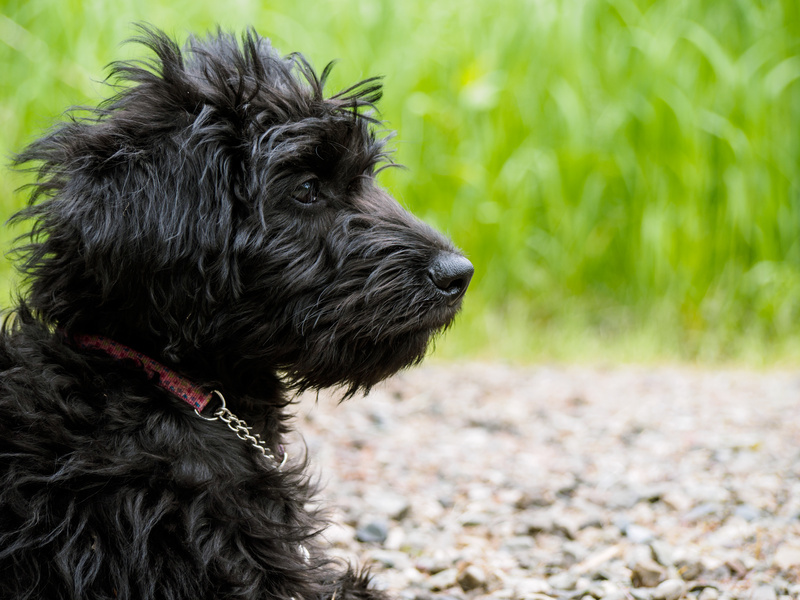 – Believe it or not, black labradoodles are about as smart as two-year-old children. Researchers gave dogs a language development test, and found that dogs can learn about 165 words, including signals and gestures, similar to that of a 2-year-old child. What’s even cooler is that the same study found that dogs can also do math. In fact, they’re as good at arithmetic as three- or four-year-old children. It’s the opinion of 60% of Americans that pet owners lead more satisfying lives than those without pets; and many a pet owner prefers a dog. A boutique breed rising in popularity is the Australian Labradoodle, a dog that is both energetic and hypoallergenic, catering to even the most sensitive allergy sufferers. Here are some things you might want to consider before looking for Australian Labradoodle puppies for sale!